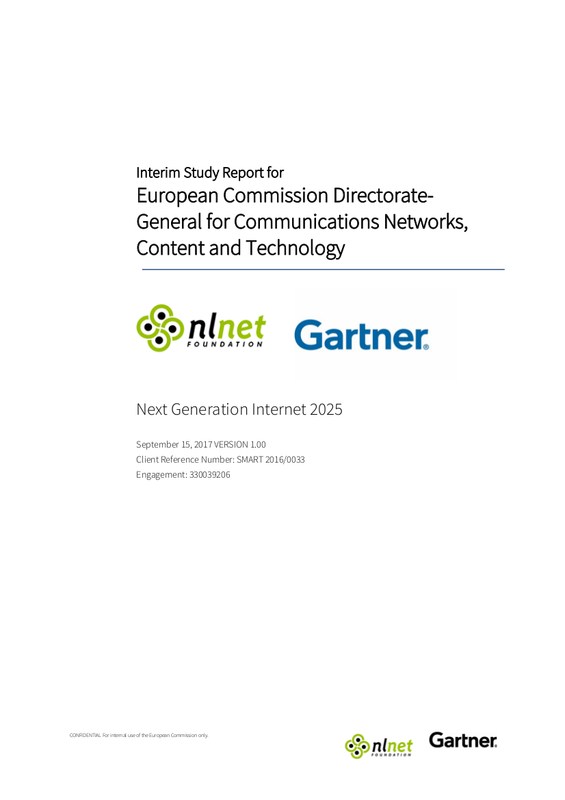 In the period 2017-2018 the European Commission commissioned a study to NLnet foundation and Gartner. The task of the project was to write a vision for the Next Generation Internet, prioritize research topics and advise on how do architect the initiative. The final report of this study was released on October 5th 2018. 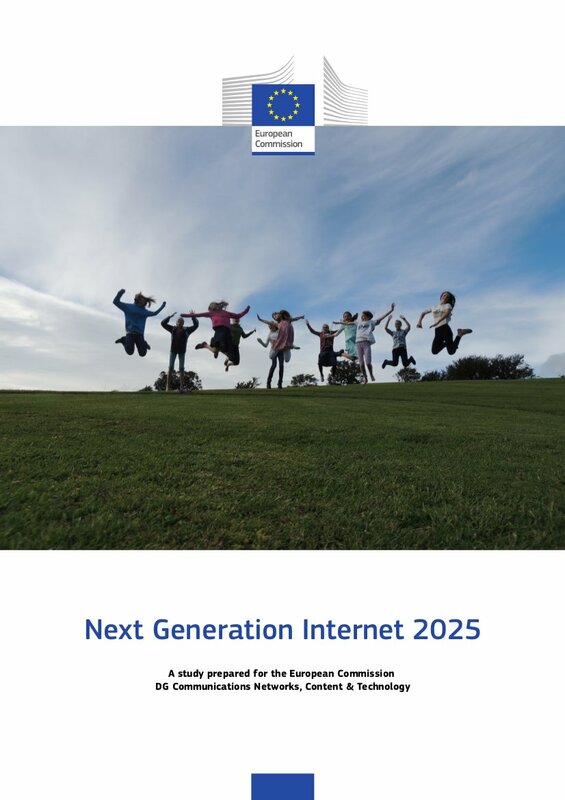 This report consolidates the outcomes of the study on the Next Generation Internet (NGI) 2025 performed by NLnet Foundation and Gartner, commissioned by the European Commission under SMART 2016/0033. This is an intermediate result of the study. It delivers an initial analysis of the outcome of the consultation held by NLnet and Gartner, prior to a dedicated expert workshop which was organised in Amsterdam later that month. Trust at a global scale does not come for free: at the heart of sustainable trust lies actual trustworthiness that requires significant investment of time and resources. Research shows that while users may not always understand the way the technology works, they understand very well that the internet they want and need is an open, reliable internet that they can trust without any reservation whatsoever.